The RiverRock family is committed to providing our patients and customers with best in class cannabis products and a personalized customer service experience. 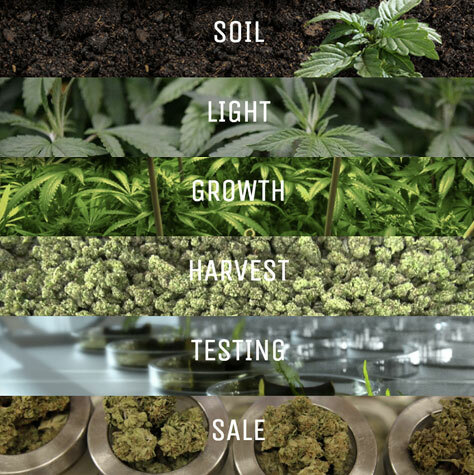 Our cultivators, trim staff, and dispensary sales associates have deep roots in Colorado’s cannabis community and take pride in sharing their passion and respect for the cannabis plant. RiverRock founders Norton Arbelaez and John Kocer are established industry leaders who have helped pioneer the regulated cannabis industry nationwide.